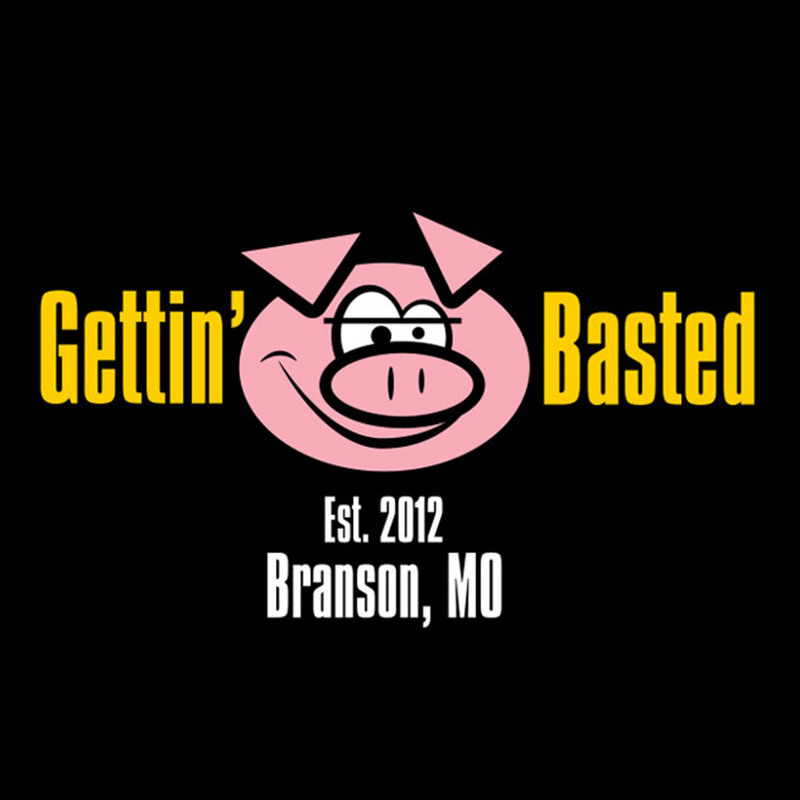 Gettin' Basted, Branson Missouri. T-shirt design for BBQ restaurant. Copyright design, shown for example only.